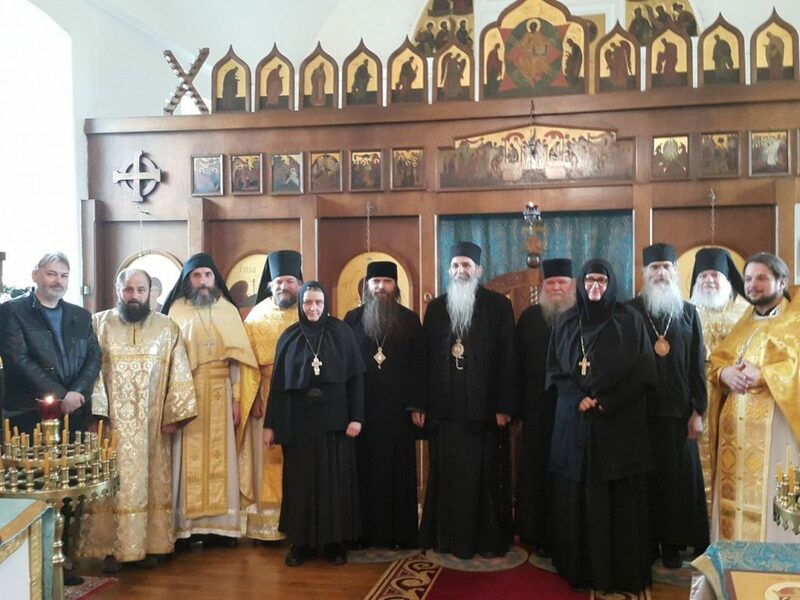 The Romfea.gr News Agency has published the June 23rd response of the Patriarchate of Georgia*to the June 17th Letter of the Patriarch of Constantinople seeking a reversal of the Georgian Church’s Synodical decision to not attend the Council. 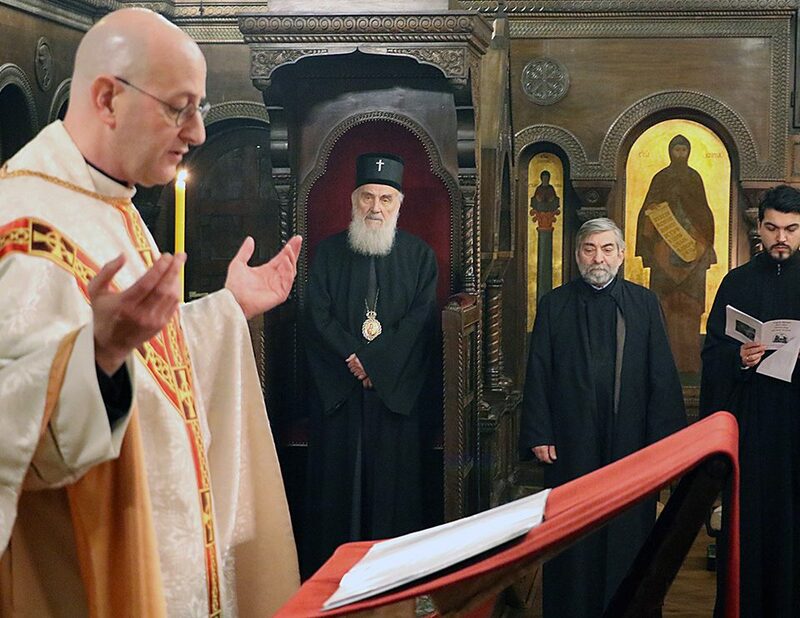 The letter of the Patriarch of Georgia, Ilia, explains once again that the reasons for not participating are entirely on dogmatic grounds and in no way influenced by political considerations. 1. 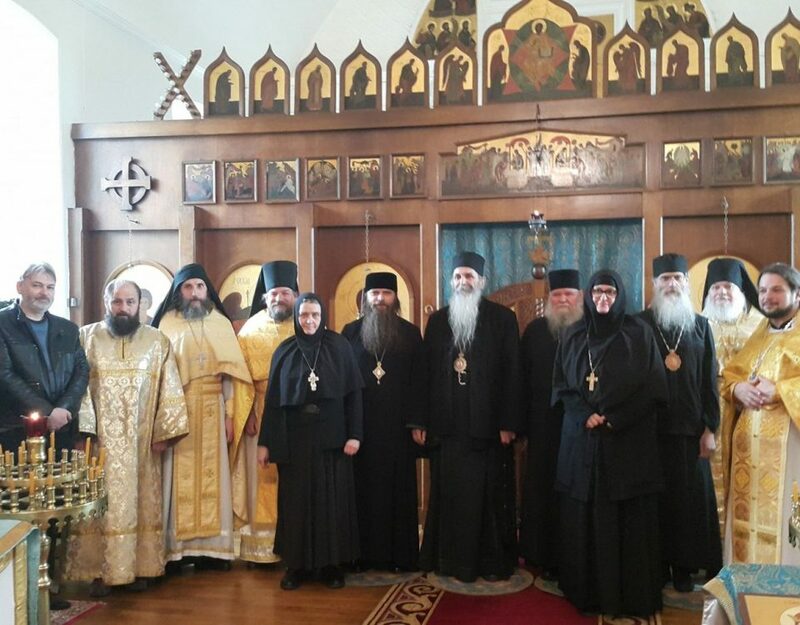 The Holy Synod did not receive the Constantinopalian Patriarchate’s letter of June 13th but learned of it through the news media. This is the reason for late response. 2. It is incorrect for anyone to attribute political or related interests as the reason for our decision to not attend the Council. 3. We are praying that the Council’s decision will be acceptable to the entire Church. 4. 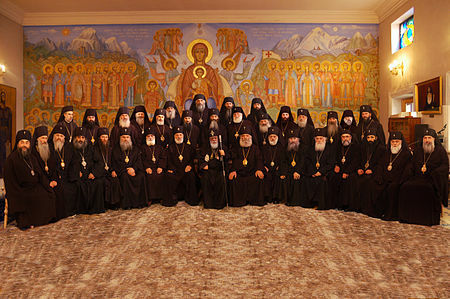 The Church of Georgia has never agreed to the text “The Mystery of Marriage and Its Impediments.” They do not consider it acceptable to overturn a canon of an Ecumenical Council (the 72nd of the Penthekte Ecumenical Council), which forbids mixed marriages, making it acceptable for a non-Orthodox to participate in a Mystery of the Church. 5. 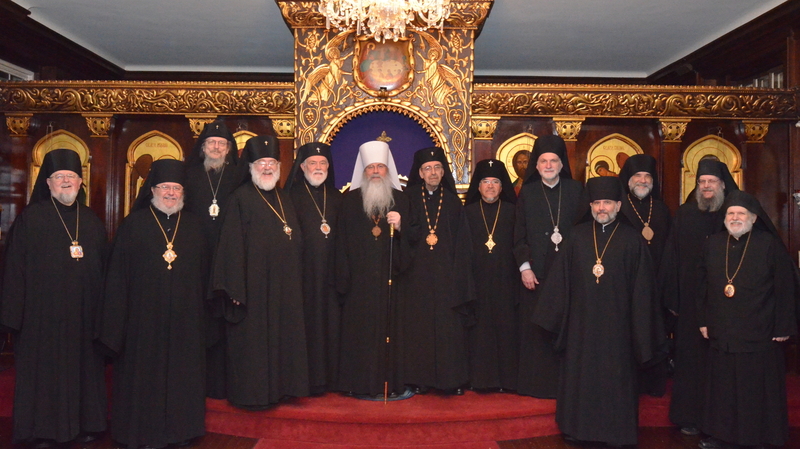 The Holy Synod has rejected this document both in its October 8th, 1998 session and again on the 25th of May, 2016. 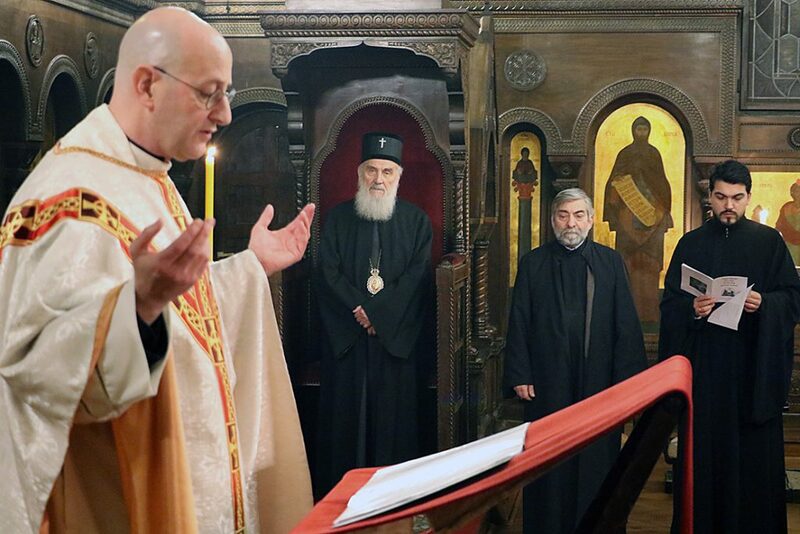 Moreover, the Church of Georgia did not accept it at the meeting of Primates in January. 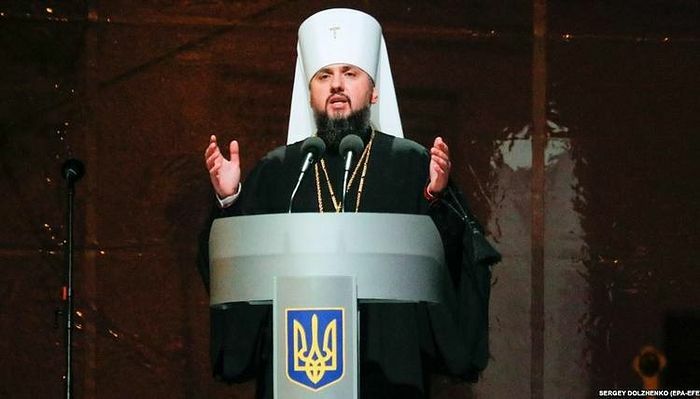 For those who cite our agreement to the decisions of the January Synaxis of Primates, which ordered the carrying out of the Great Council, we respond that these decisions we made before the vote of the Primates on the controversial text. We signed the above decisions for the Council in the hope that we would eventually come to agreement on all of the texts, which, however, did not come to pass.